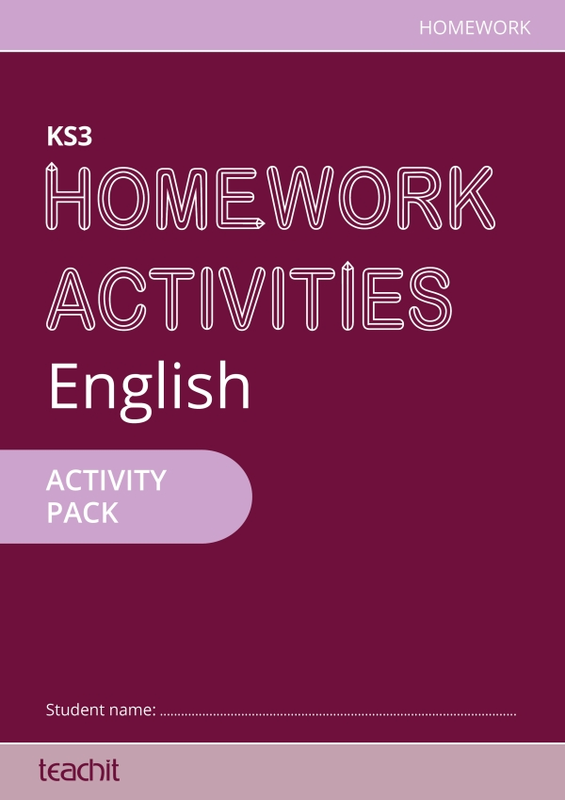 Homework activities for year 7 is designed to ensure you have all your homework activities for year 7 English in one place. 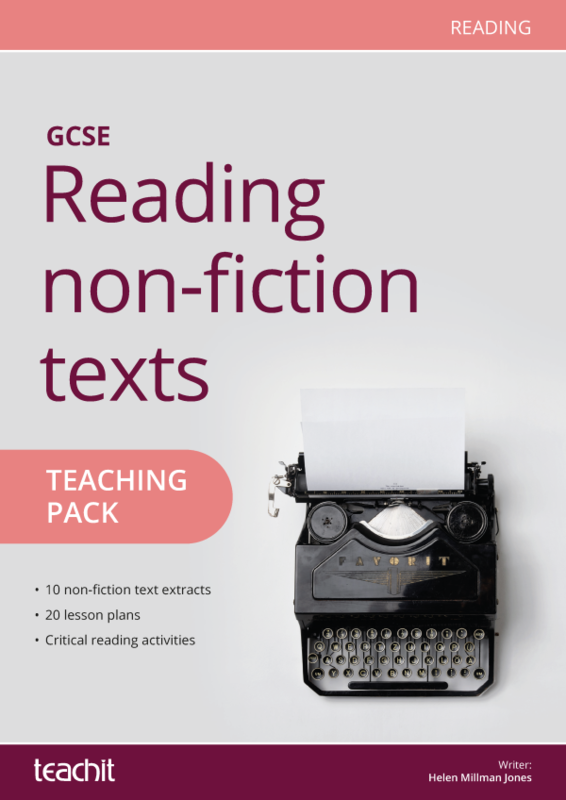 Including differentiated tasks for reading, writing and SPaG, there’s a task for every week of the school year. 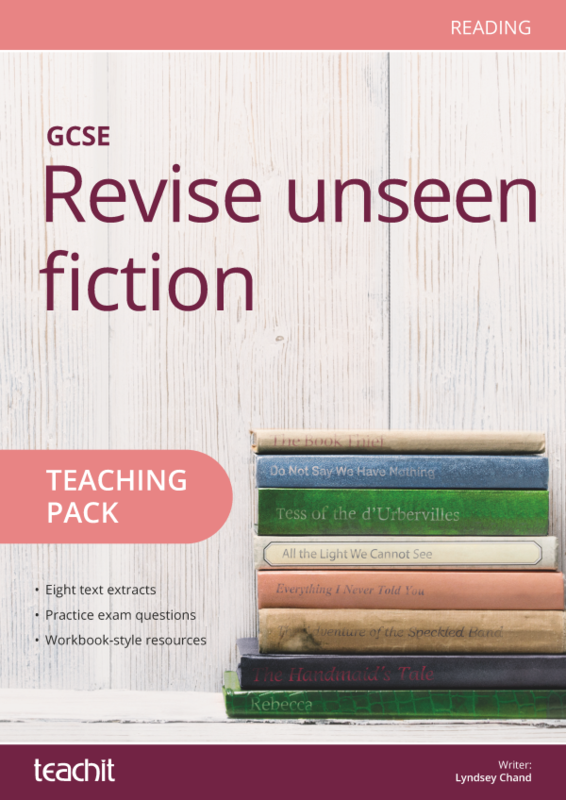 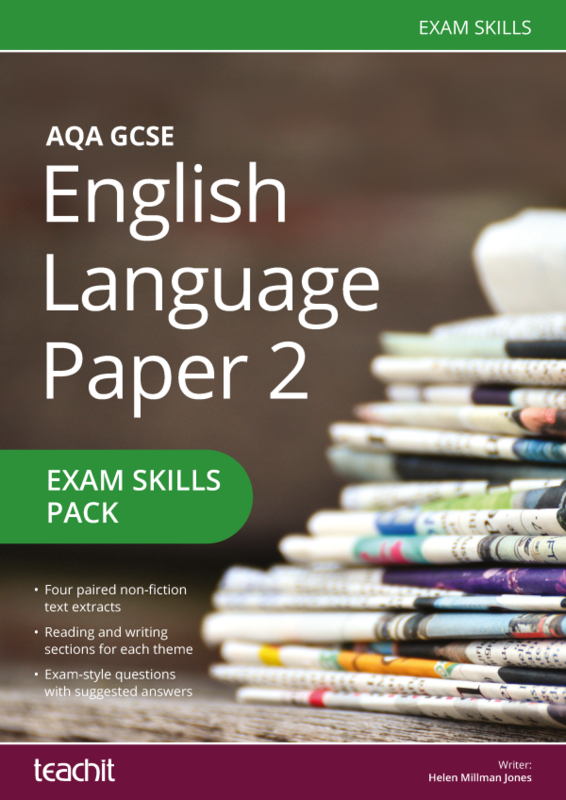 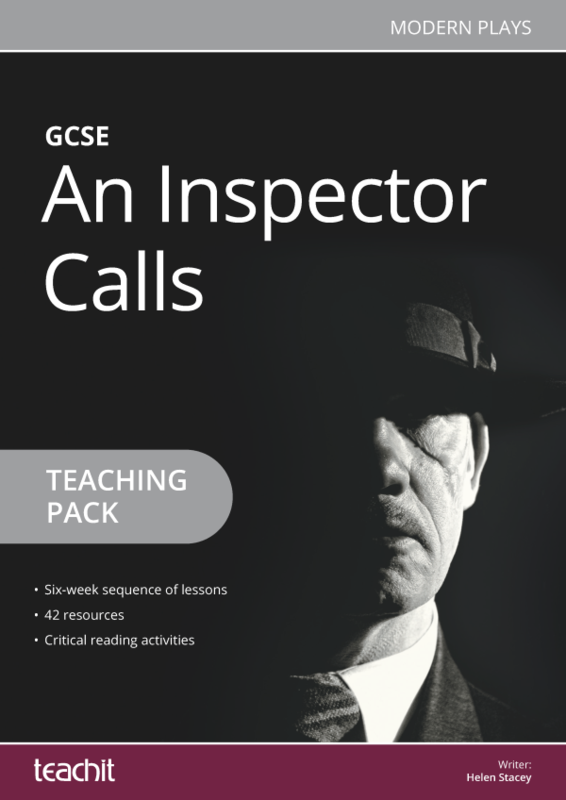 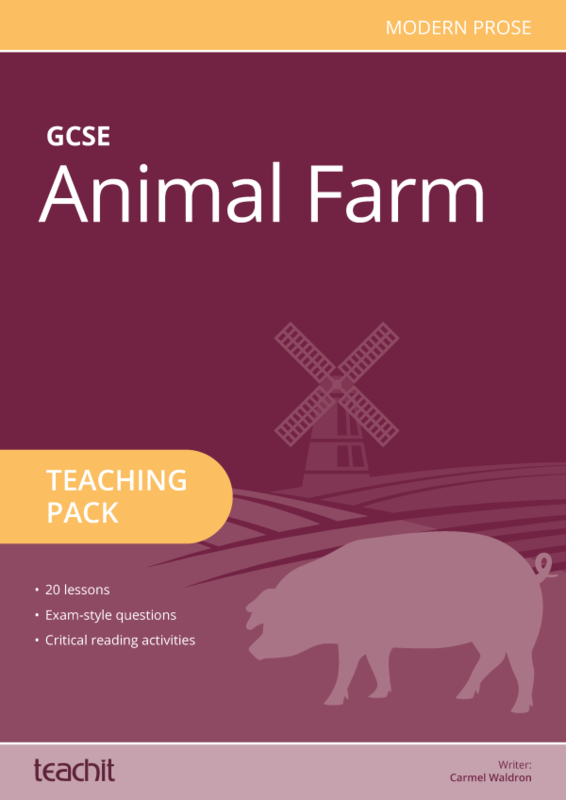 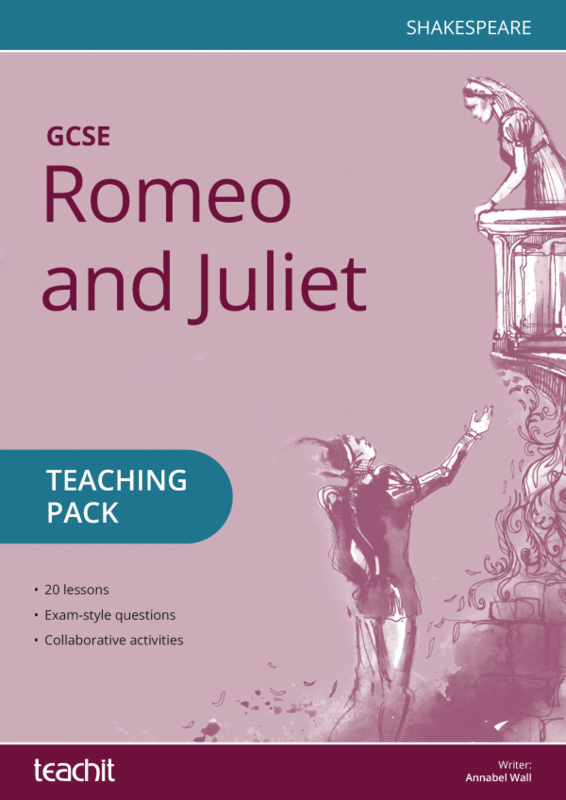 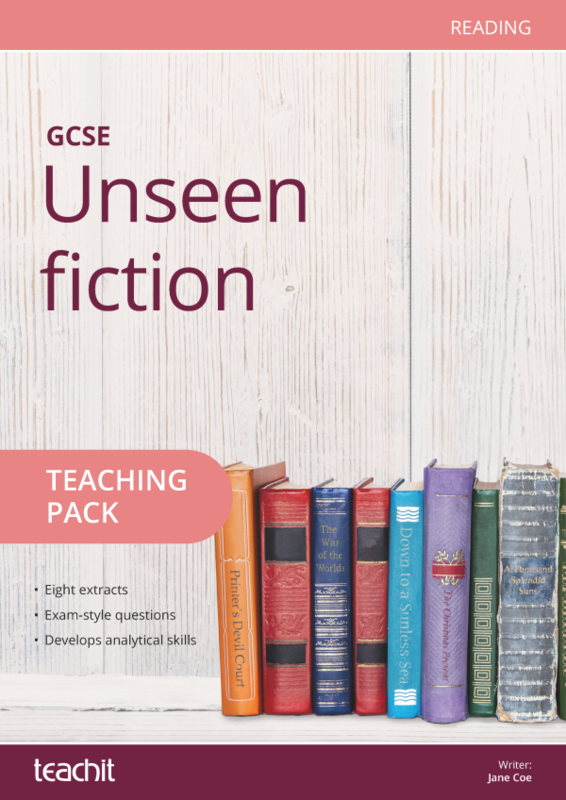 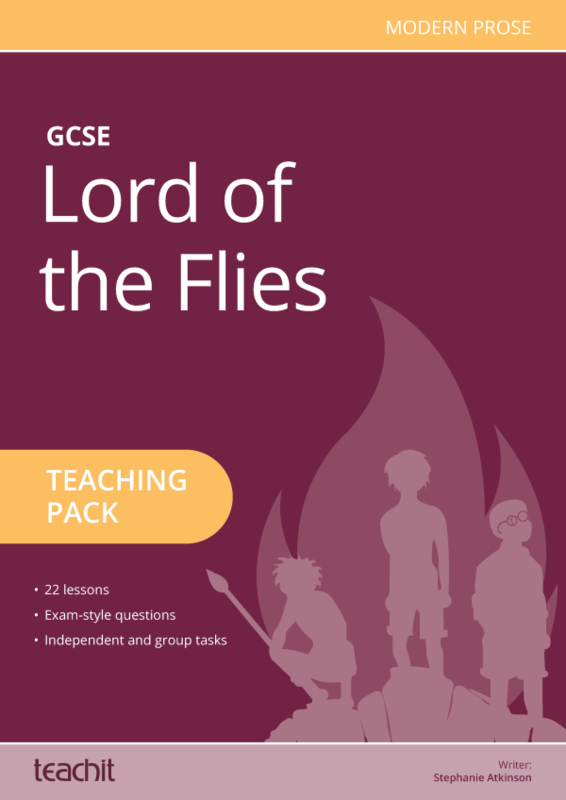 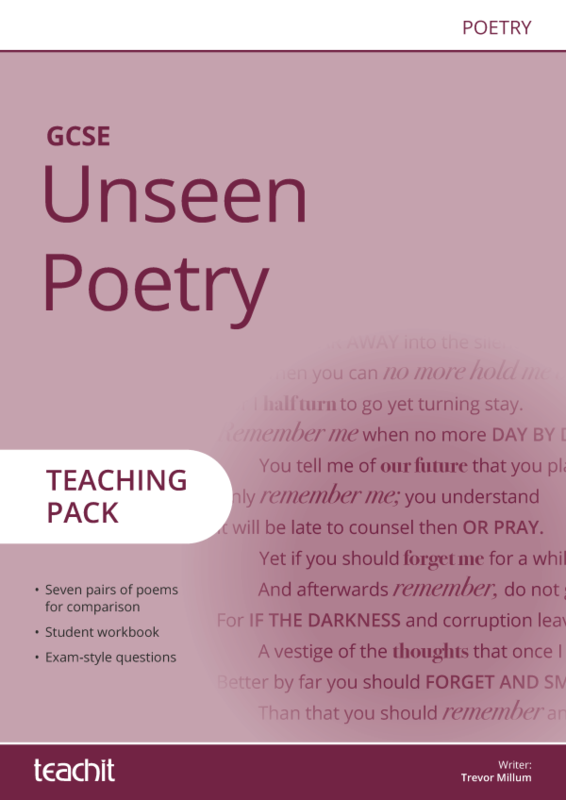 Whether you use it as a homework workbook or dip in and out, it's perfect for teachers, home tutors and teaching assistants of year 7 students. 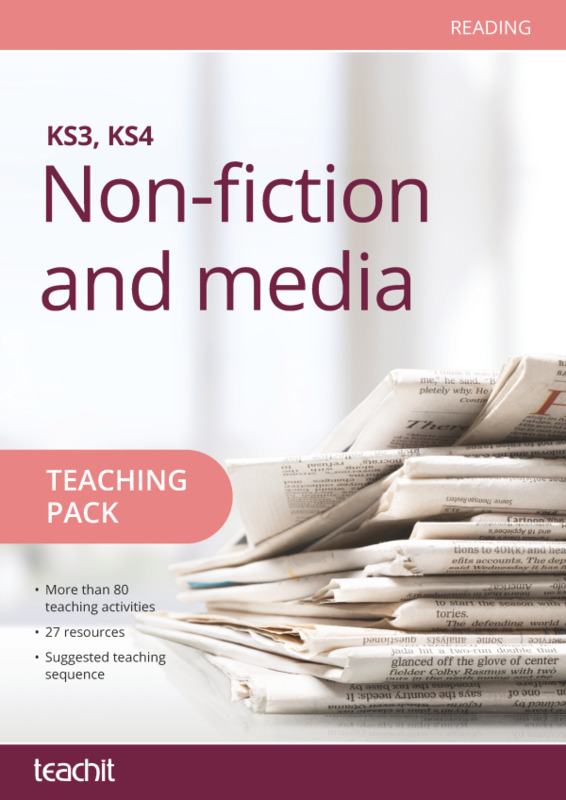 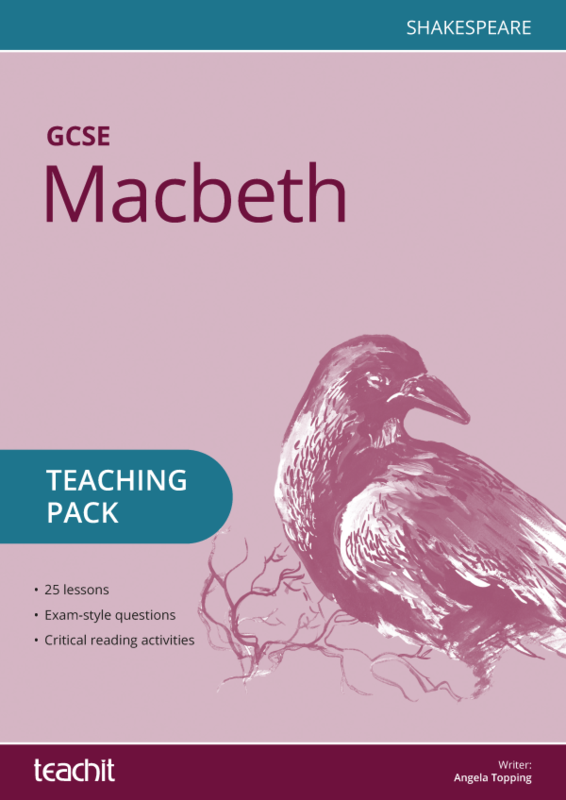 The pack is identical to the Home Learning for year 6 – English pack on Teachit Primary: it has been specially adapted for year 7 students to consolidate KS2 prior learning. 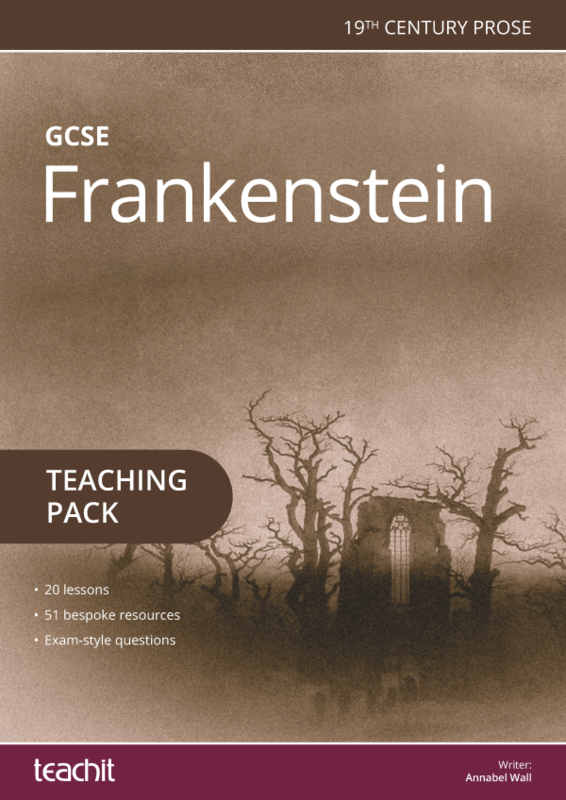 teacher’s tick list to keep track of work set.